DENVER – The No. 7-ranked University of Denver women's gymnastics team posted the fourth-highest score in program history on Sunday, tallying a 197.400 in front of the largest-ever crowd for a DU Gymnastics meet. 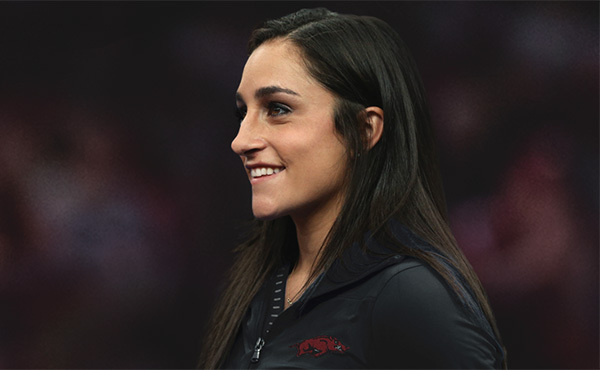 GAINESVILLE, Fla. – In Friday's meeting of the Southeastern Conference unbeaten gymnastics teams, it was No. 2 Florida retaining that title with a 197.85 – 196.70 win over No. 12 Auburn Friday evening at Exactech Arena at the Stephen C. O'Connell Center. SEATTLE - For the second time this season, Kyla Ross and Katelyn Ohashi each scored a perfect 10, and the Bruins ran their record to a perfect 8-0 after a 197.600-196.000 victory in front of a record 7,228 fans in Seattle. SALT LAKE CITY—The No. 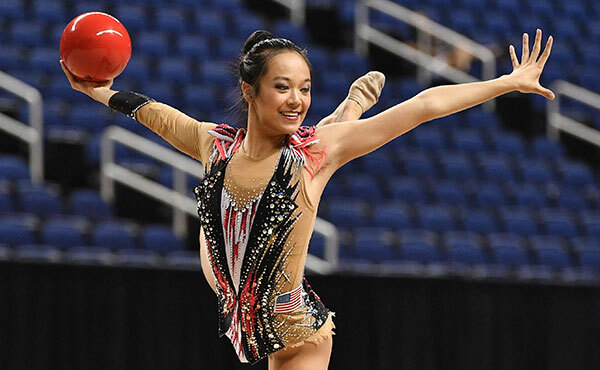 4 ranked Utah gymnasts continued their sizzling start to the 2019 season, topping 197.000 for the sixth meet in a row to beat No. 14 California before a sellout crowd of 15,558 in the Huntsman Center in a Saturday matinee. COLUMBIA, Mo. – Senior Madeleine Huber (St. Louis, Mo.) and junior Aspen Tucker (Lehigh Acres, Fla.) claimed event titles in the No. 13 Mizzou gymnastics team's 196.300-195.900 loss to No. 6 Georgia on Friday night at the Hearnes Center. 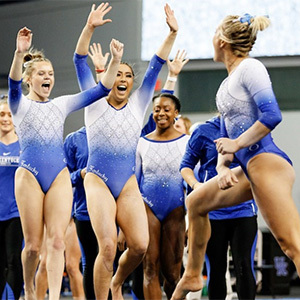 OGAN, Utah – Utah State's gymnastics team tied its best score of the year on Friday night, but it wasn't enough against No. 9 Boise State as the Broncos remained perfect on the year with a 196.075-194.975 victory in front of 1,598 fans at the Dee Glen Smith Spectrum. ANN ARBOR, Mich. -- There was something in the air in Crisler Center on Sunday (Feb. 10) as the No. 10-ranked University of Michigan women's gymnastics team delivered an enchanting performance, defeating Iowa, 197.350-195.375. U-M's score was a season high. TUCSON, Ariz. – The No. 25 Arizona GymCats hosted No. 11 Oregon State on Friday night for their fourth home meet of the season. The GymCats fought hard to earn a final score of 195.475, but Oregon State earned a 196.350 to win the meet. 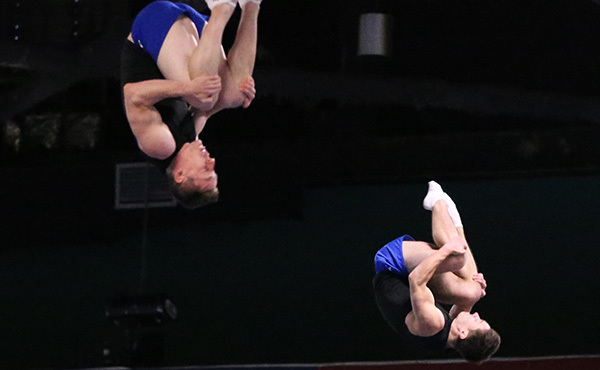 TEMPE, Ariz. – After ending the meet with a season-best floor rotation, No. 19 Arizona State gymnastics earned the first Pac-12 win of the season over No. 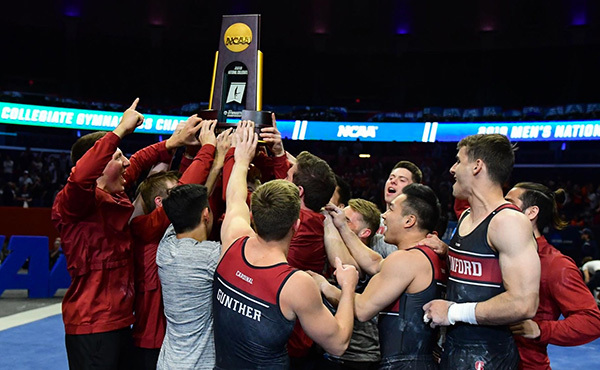 24 Stanford, scoring a season-high 196.375 to the Cardinal's 195.000 in front of the home crowd at Wells Fargo Arena on Sunday. COLLEGE PARK, Md. 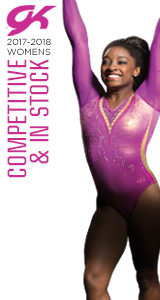 – The Maryland gymnastics team earned their best score of the season with a 195.950 to secure a victory over No. 20 Ohio State 195.950-194.250. 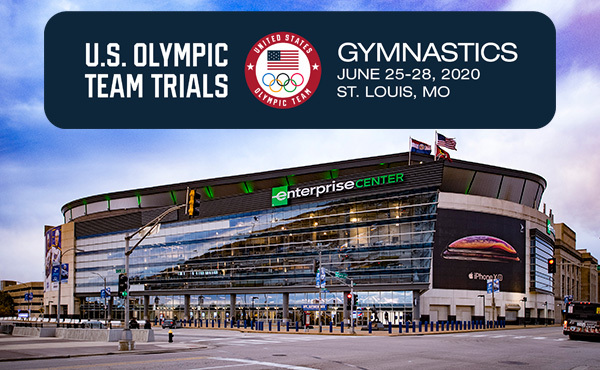 IOWA CITY, Iowa – The University of Iowa men's gymnastics team fell to top-ranked Oklahoma 405.150-397.750 on Saturday in Carver Hawkeye Arena. BERKELEY – There was a lot of hootin' and hollerin' as the Cal men's gymnastics team's meet with Stanford was winding down Saturday night, and it wasn't just because the Bears were putting together a season-best score on the high bar. MINNEAPOLIS - The No. 4 Gophers defeated No.14 Arizona State and the University of Minnesota Club Team with a season-high team score of 408.600 and swept the event titles for the second meet in a row. CHICAGO - UIC set season highs on floor and parallel bars, and had outstanding routines and near-team highs on vault and high bar, in their meet with Springfield and Penn State Sunday afternoon at UIC Dorin Forum. ANNAPOLIS, Md. 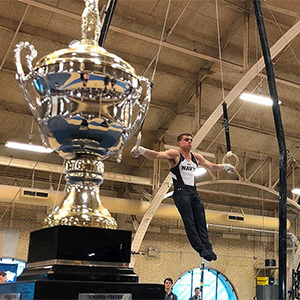 – The Navy gymnastics team had a day for the record books on Saturday as the squad dominated its service academy rivals at the 2019 All-Academy Championship. 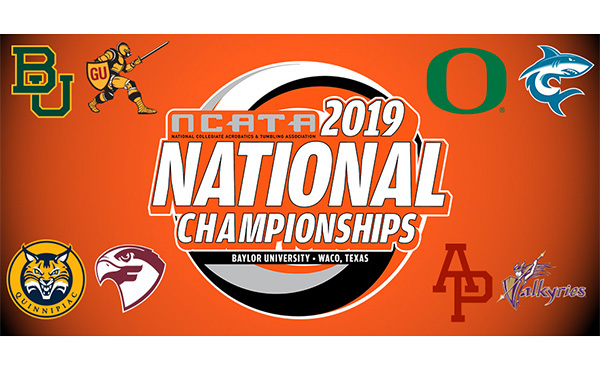 MARSHALL, Texas – History was made in Ornelas Gym on Saturday afternoon as the East Texas Baptist University acrobatics and tumbling team hosted #1 Baylor University. EUGENE, Ore. – The No. 2 Oregon acrobatics and tumbling team opened its 2019 season with a 275.180-267.190 victory over No. 7 Hawaii Pacific on Friday night. WEST LIBERTY, W.Va. – The West Liberty University acrobatics and tumbling squad posted a program-record total here Saturday afternoon in dropping its Mountain East Conference opener to No. 6-ranked Fairmont State at the ASRC. SPARTANBURG, S.C. – The Converse College Acrobatics and Tumbling team opened the 2019 competition season with a dominant 266.190-115.825 win over Belmont Abbey on Saturday afternoon inside Hannah Gymnasium. GLENVILLE, W.Va. – The Glenville State Lady Pioneer Acrobatics & Tumbling team opened up their 2019 season with a home win over Urbana, 238.000-117.300.